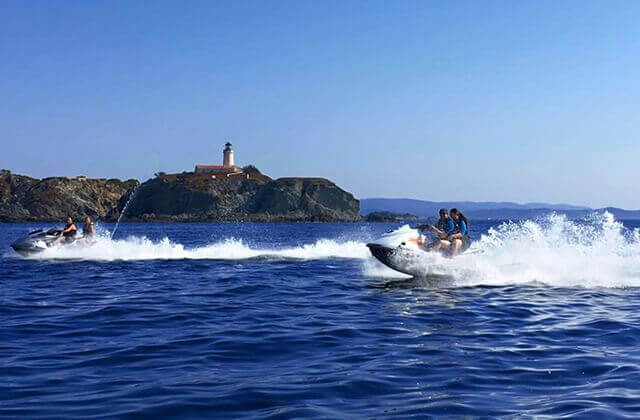 Make the most of all our partners for an active holiday on Presqu’île de Giens! 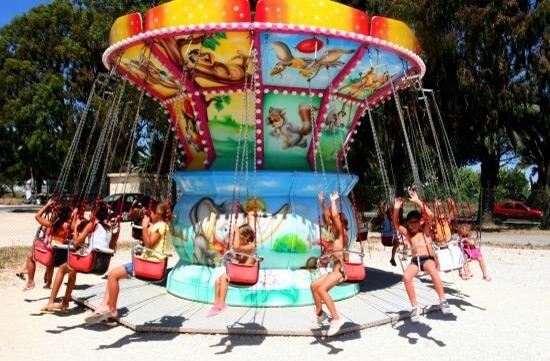 To ensure you can enjoy peace and quiet, Camping Olbia has deliberately decided not to organize any entertainment. 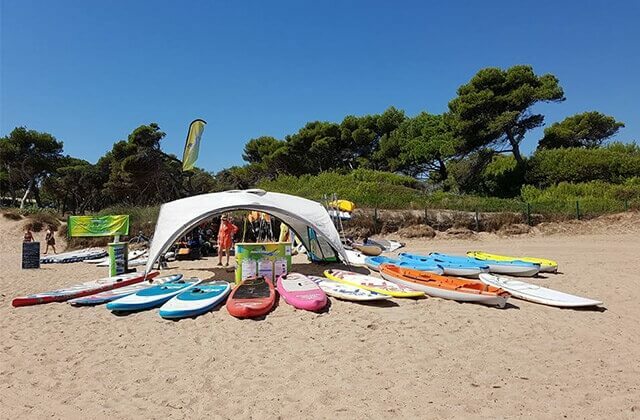 However, there are plenty of possibilities that will mean you can relax and be active, discovering an unspoiled environment in the heart of the Mediterranean – particularly through the local actors that Camping Olbia partners. 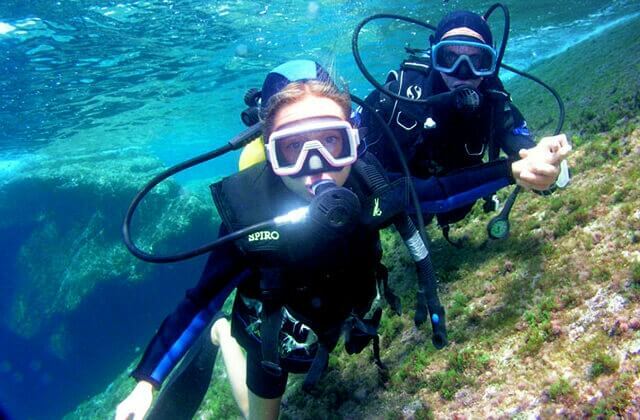 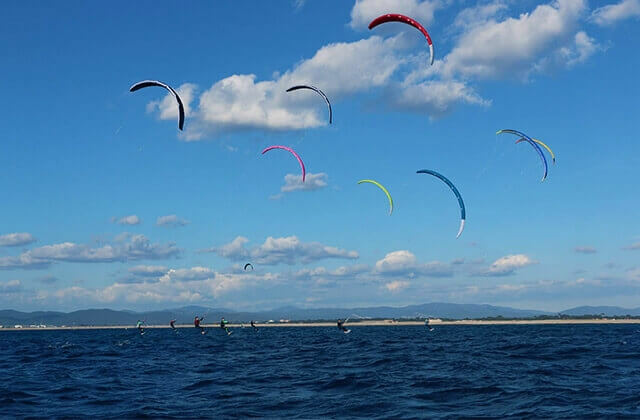 From camping Olbia, a range of different activities are offered by our partners at preferential rates. 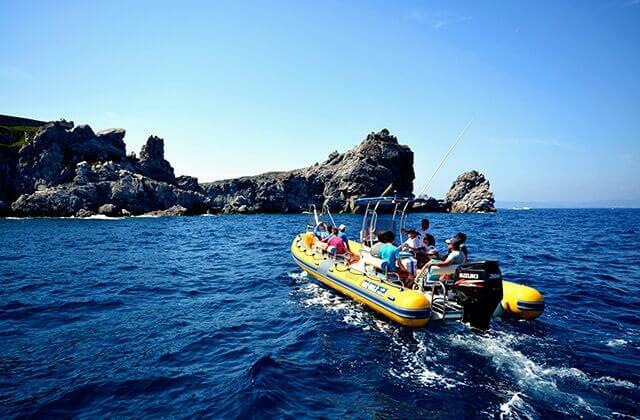 Nautical activities during which you will discover the fauna, flora and the coast of Presqu’île de Giens, as well as thrilling activities to share with family or friends! 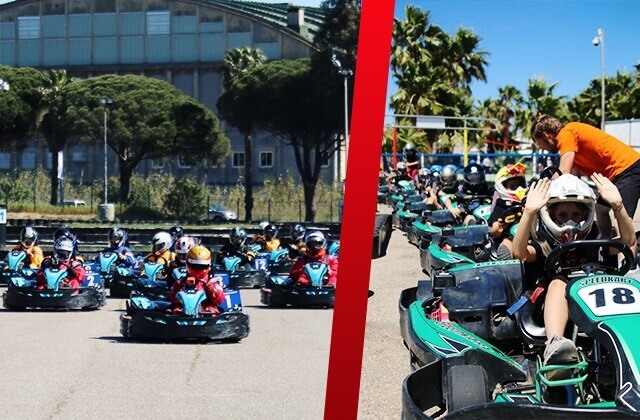 1 … 2 … 3 ... Let's go for energizing holidays! 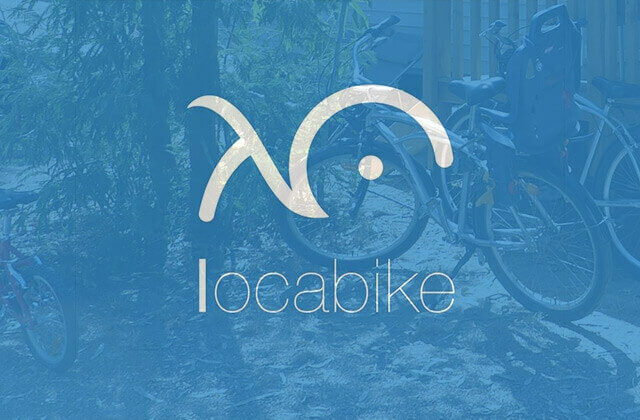 Locabike, loueur de vélos (vtt, vélo enfant, vélo assistance électrique) avec livraison directement sur le camping.